In the last few weeks, NFL player Colin Kaepernick has received both criticism and praise for his decision to not stand for the national anthem before each game. While the football player has received support from many other athletes, musicians, fans, and more, he has seen just as much backlash in return. 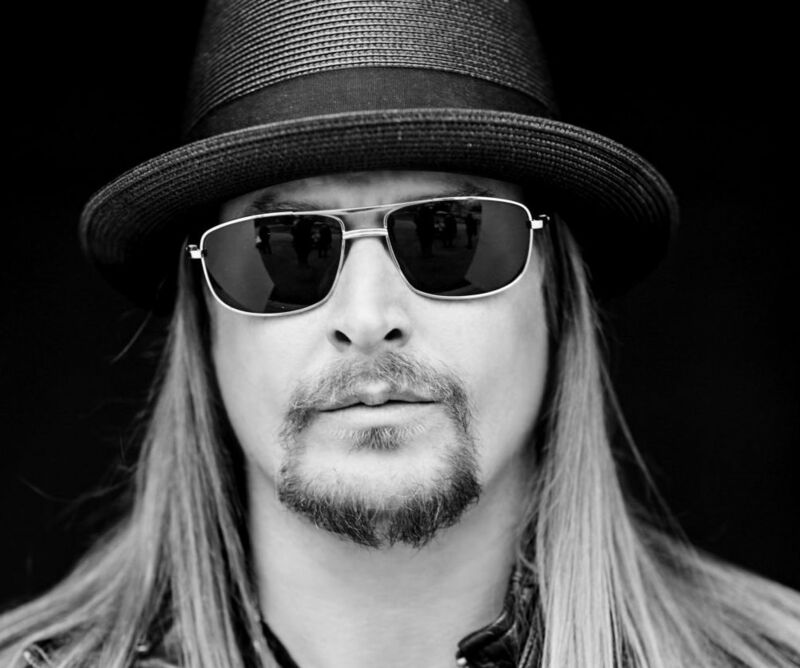 During a recent concert at Boston’s Fenway Park, Kid Rock took a moment to voice his opinions on Kaepernick and the current controversy. Watch the fan footage below.